All drawings above was drawn with nothing but black ballpoint pen on white paper in size A3. 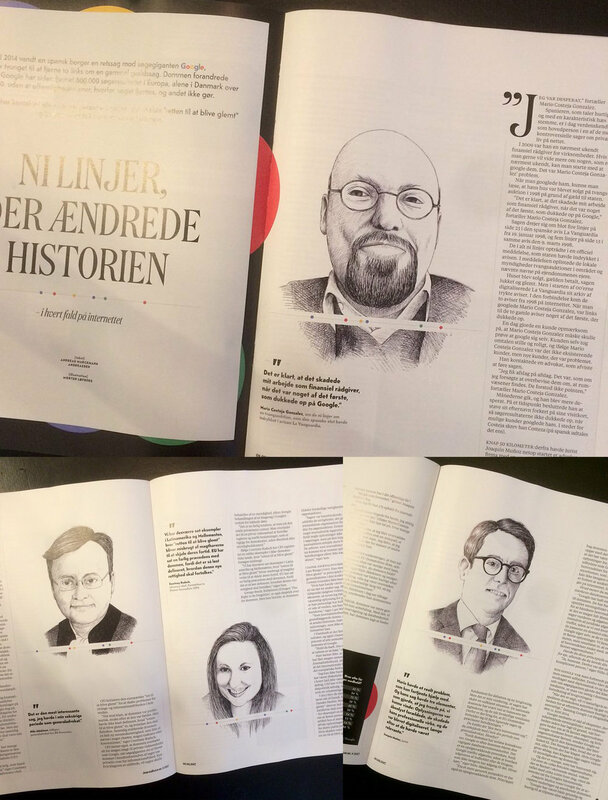 They where all commissioned by and featured in the Danish magazine Journalisten. Journalisten is the Danish journalist union monthly magazine.